this service is offered in a strict and limited availability, since our core of business is in Athens. if feasible at the time of your request, the transfer service will be provided “as-is”, because currently we do not have branches & facilities in other cities! That means a member of our crew will have to ride the motorcycle and bring it to you. this bears an additional, considerable expense for you, which varies and depends on the location! this service is available only for 1 or 2 at most motorcycles per time. since the motorcycle will be ridden to your point of delivery, do not expect to receive a shining clean motorcycle! collection or drop off time schedule must be very specific, it relies on timetables of public transportation services, and must be arranged in advance. you must provide at the time of the booking, complete details of your riding license and of ID or passport. the cost of the transfer must be paid in advance together with the booking reservation deposit. If you are dropping off the motorcycle (i.e. 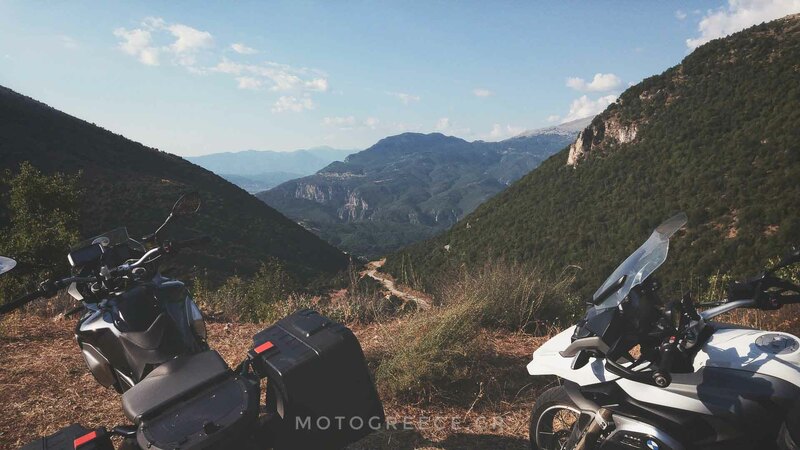 ending of the rental period) at location other than our base facilities, we reserve the right to withhold the damage deposit until the motorcycle is inspected and cleared in Athens, not in the location of the transfer! when you book your rental just fill in the “comment” field with the location that interests you. We will send you a price quote accordingly, if the relocation service is available for the time of your booking. (Actual costs may vary, each request will be quoted ad hoc. The following costs though, are good estimates to help you with your budget). Heraklion, Crete: 150 euros per transfer. Go back to our Rentals Overview or you may want to check the Frequently Asked Questions. If you are looking for the detailed Terms & Conditions of our rentals, you will find them here.